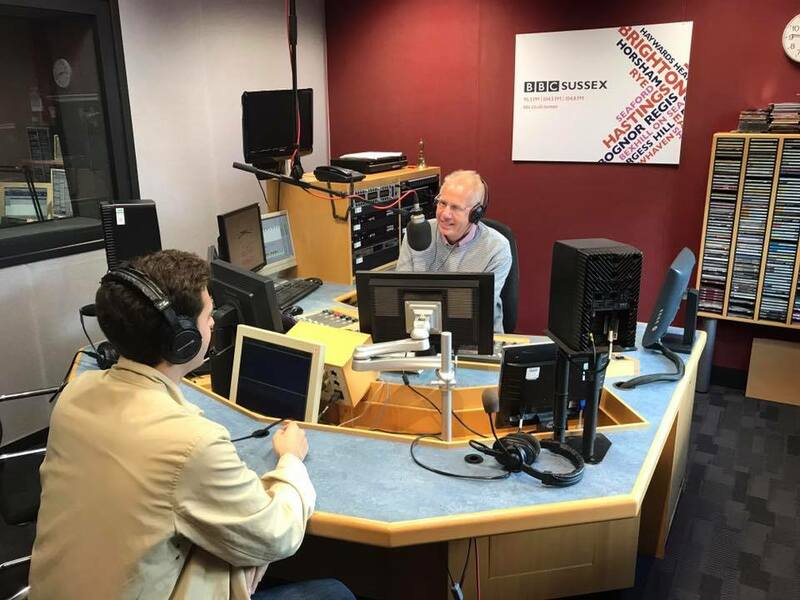 Charlie’s Letters director Elliott Hasler has been interviewed with Neil Pringle on BBC Sussex Breakfast this morning (Thursday 18th May) about his movie Charlie’s Letters. If you missed it you can listen again and hear what he has to say. Click here to listen again and head to 2.55 hours. 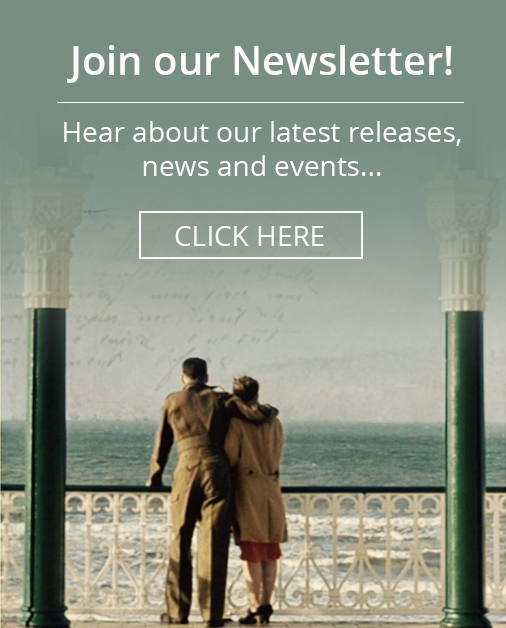 Extra Screenings Added at Brighton Fringe Due to Demand!